The mission of Greater Naples Leadership is to provide proven leaders with a unique opportunity to learn firsthand about the issues and needs in Collier County and to encourage the use of their skills in bettering the community. 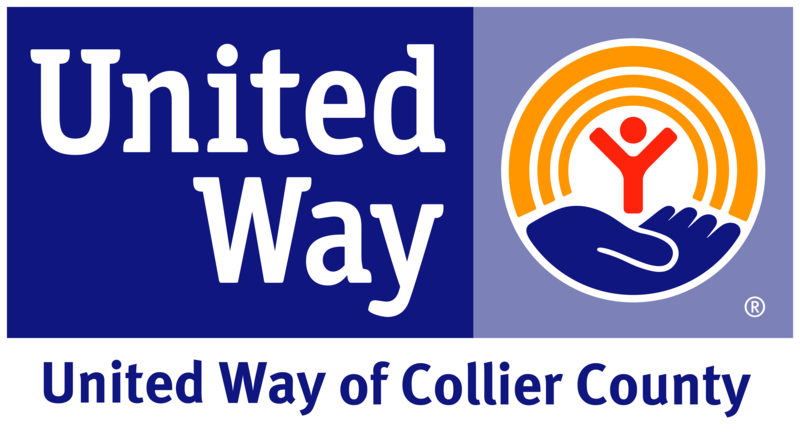 To achieve this goal Greater Naples Leadership is collaborating with United Way of Collier County's VOLUNTEER COLLIER efforts to assemble all volunteer opportunities in one place. NON PROFIT ORGANIZATION SEEKING GNL VOLUNTEERS: The proven executive skills of GNL members can be recruited by registering with Volunteer Collier (if you have not already done so) and indicating that you are requesting a GNL member. Please click on the link below to register your organization with Volunteer Collier. Once you are registered, please click on the link below to LOGIN to Volunteer Collier and create your volunteer opportunity requesting a GNL member. GNL MEMBERS: A listing of volunteer opportunities exclusively for GNL members may be accessed by inputing your invitation code below. Questions or difficulty with the code? Email GNLoffice@gnlwebsite.org or call 239.300.7055.